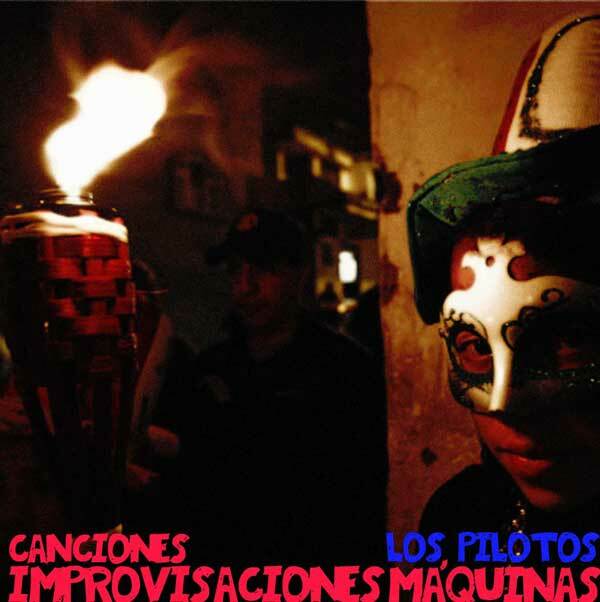 the second proper album from los pilotos. inspired by life lived and travel the songs presented here alternate between noise, shouts, melody, a combination of guitar and keyboards, singing. the pieces continue to become more focused and more realized. all songs conceived and recorded by keith helt in 2002. 76 minutes.